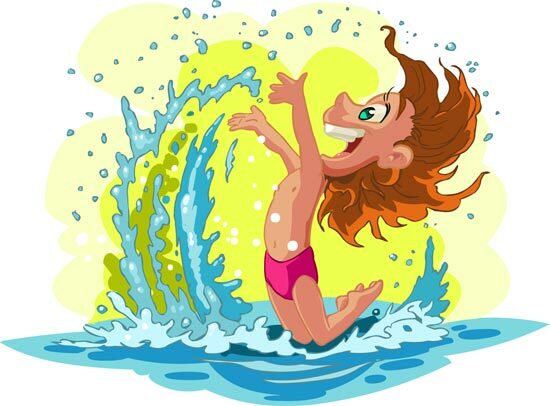 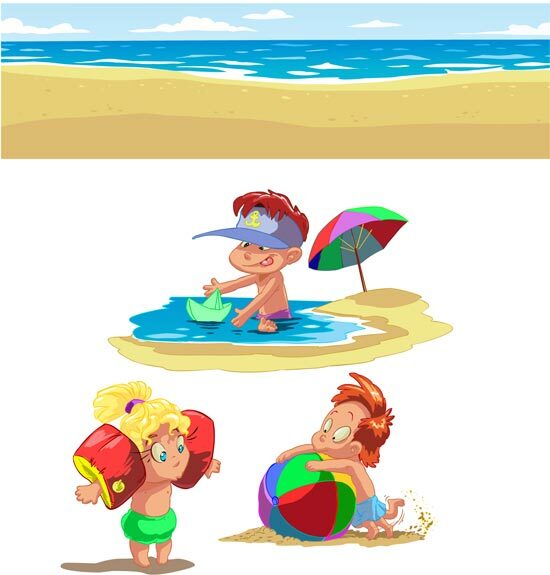 Beautiful and colorful designs of little vector kids having a blast on the beach with friends, splashing with water and tearing up the beach, digging trenches and so on. 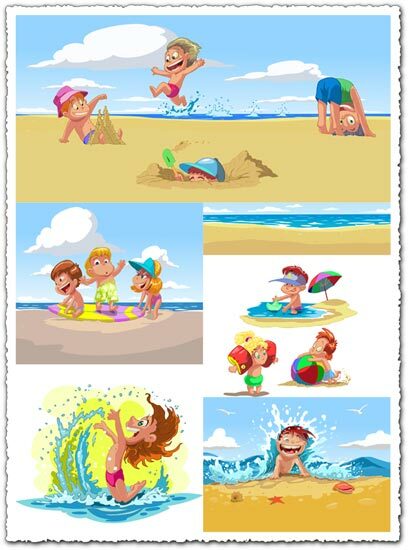 Beautiful and colorful designs of little vector kids having a blast on the beach with friends, splashing with water and tearing up the beach, digging trenches and so on. 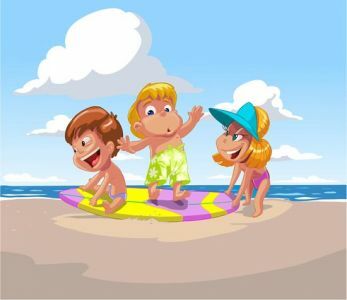 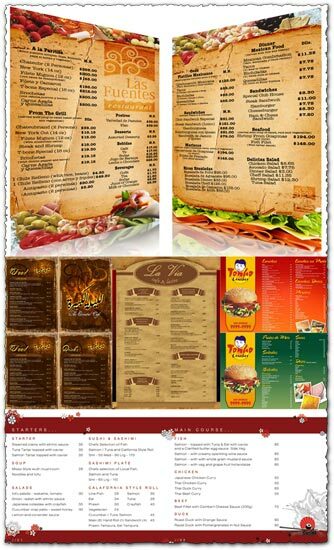 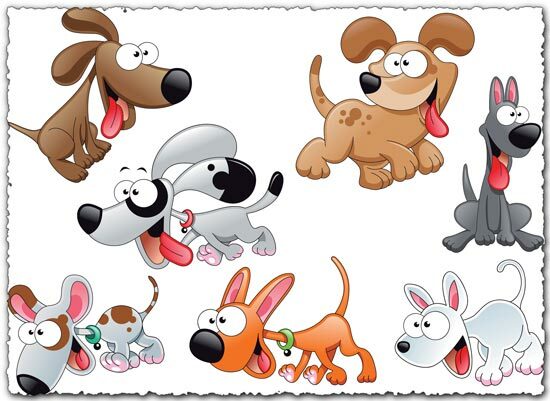 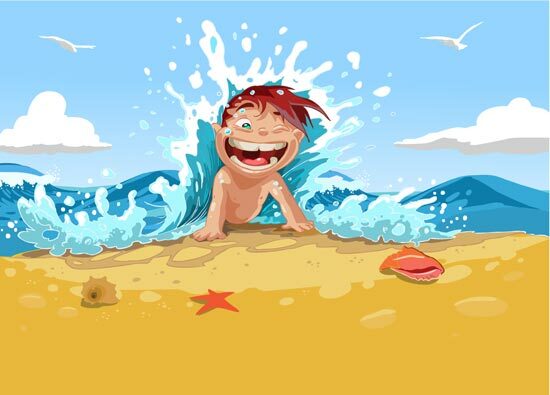 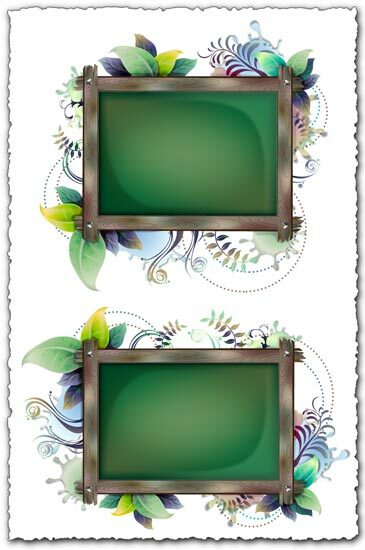 A very nice, cartoon like, summer beach vector designs with little kids and other stuff.